DALLAS, Nov 18, 2012/ — Dallas-based Haggar Clothing Co. has put its money where its mouth is when it comes to being eco-friendly. Launching the LK Life Khaki brand last year, its modernized design and eco-friendly fabrications has literally recycled 14 million plastic bottles since then. 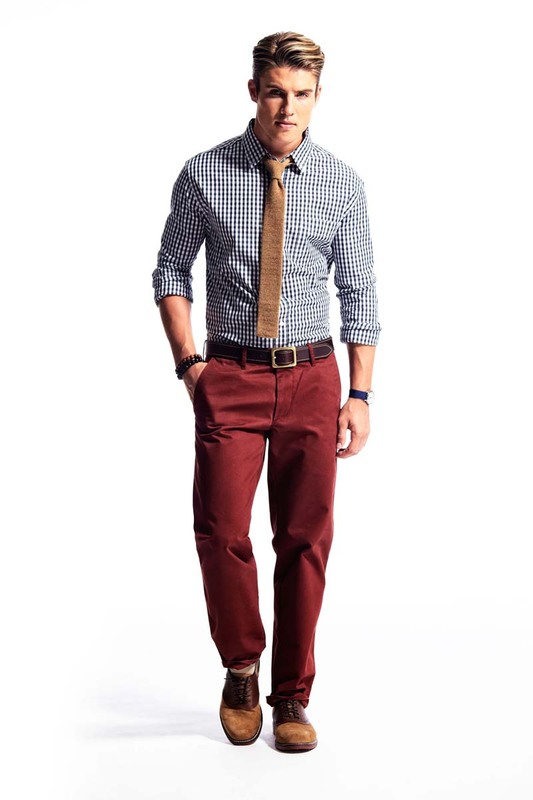 Haggar’s LK Life Khaki pants are made with an innovative blend of cotton and REPREVE® fibers. REPREVE is an essential fabric ingredient that contains recycled materials, including plastic bottles. Each pant contains the equivalent of seven recycled plastic bottles, making Haggar the first menswear brand to bring sustainable options to the mainstream market. Designed to change the way men buy khakis, the LK Life Khaki collection features an array of fits including slim, relaxed and straight that were designed for multiple wearing occasions. Men have shown that they appreciate how LK Life Khakis pants can take them from work to a barbeque, a wedding, or even a job interview. The LK Life Khaki line is available in more than 2,200 locations including leading department stores in the U.S., Canada and Mexico, as well as online. As eco-concerns arise, companies like Haggar and Unifi are realizing their need to analyze and reduce their environmental footprint. Haggar’s use of REPREVE recycled fibers in the LK Life Khaki collection demonstrates a commitment to the environment. “We want to develop and sell products that sustain our natural resources and the environment; not because we have to, but because it is the right thing to do,” said Nancy Dowling, VP of Merchandising and Design for Haggar.